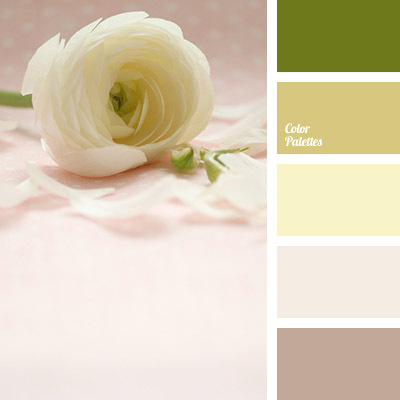 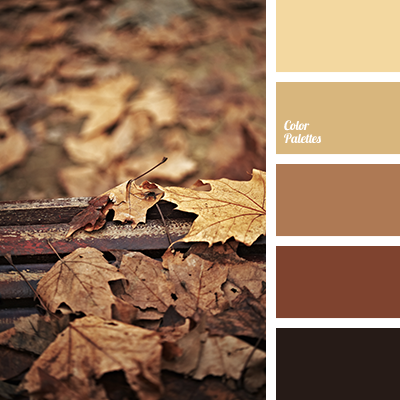 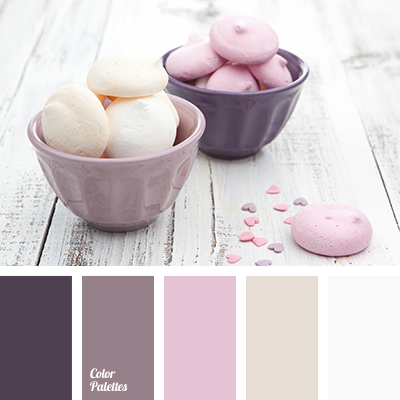 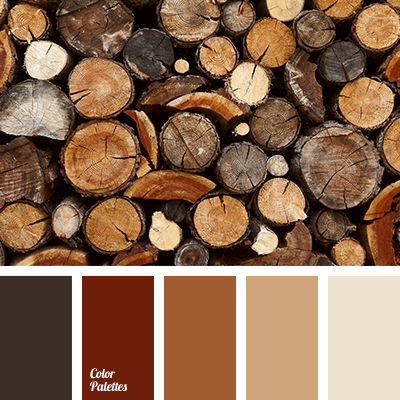 colour combination for decor, colour of cinnamon, colour of cookies, colour of of old books, colour of sand, colour palette for autumn, colour solution for a wedding decor, colours of autumn, colours of vintage, monochrome brown palette, monochrome colour palette, palette for autumn. 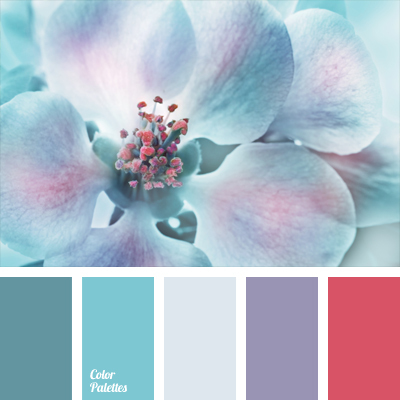 blue and pink, colour combination for a wedding, colour palette for a wedding, colour solution for a wedding decor, crimson, crimson and violet, pink, selection of colours, shades of blue, shades of violet, soft blue, soft violet. 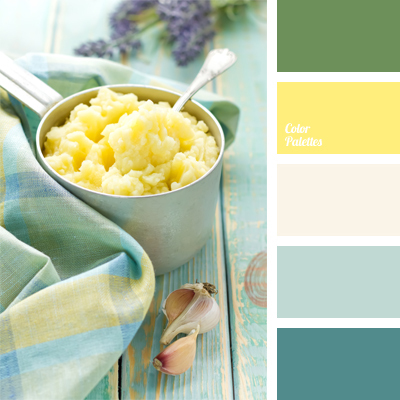 blue and yellow, cold and warm hues, colour of mashed potatoes, colour solution for a wedding decor, emerald green, green and yellow, pastel colours, selection of colour for a weddings, sky blue colour, warm yellow, white and blue, yellow and blue.